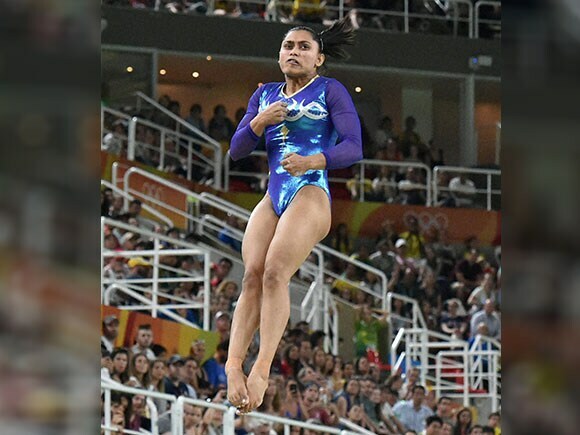 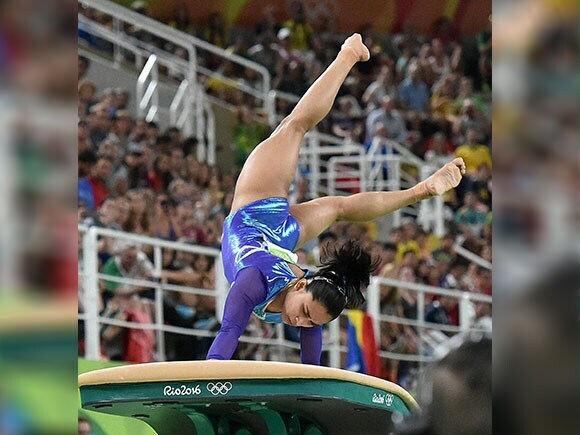 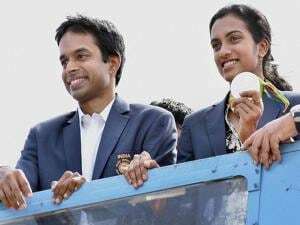 Dipa Karmakar came tantalizingly close to winning a medal in Rio, but missed out by just 0.15 of a point. 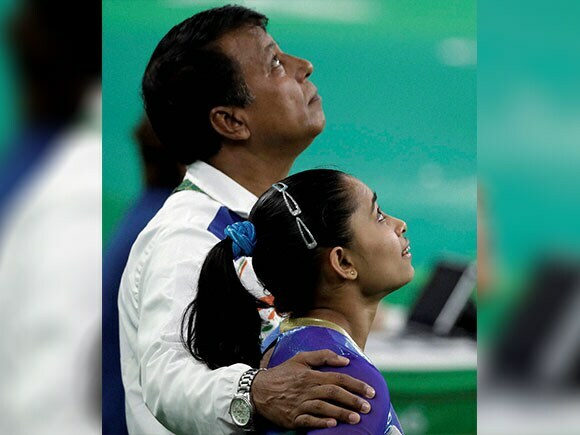 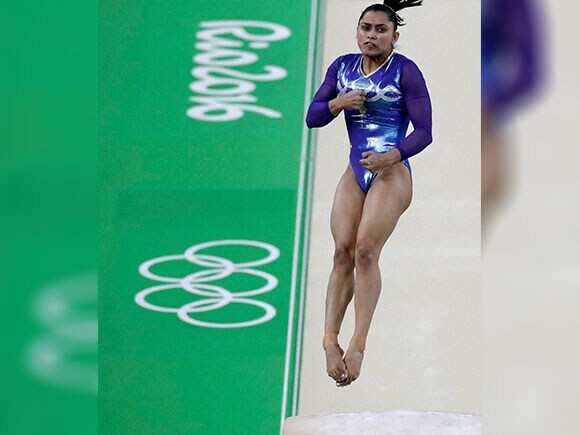 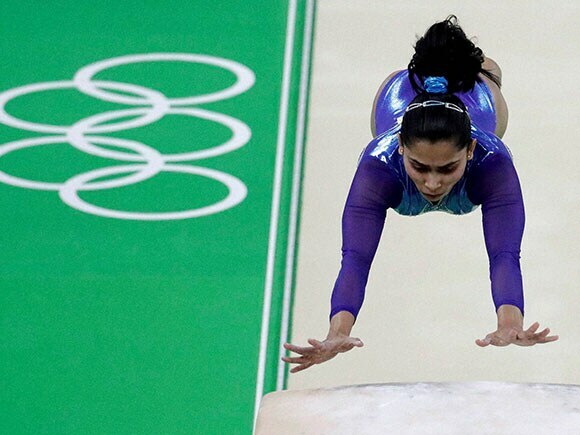 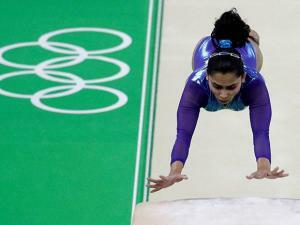 Karmakar finished fourth in the women’s vaults final, scoring total score of 15.066 points. 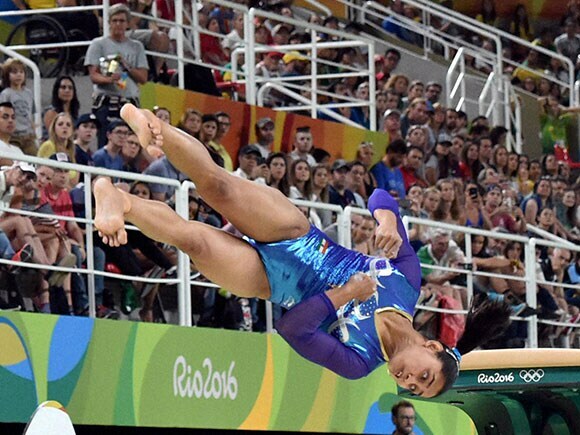 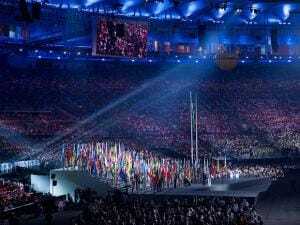 Maria Paseka of Russia won silver and Switzerland’s Giulia Steingruber won bronze.